50% Off New Studio Album! For everyone who downloads the Eagle Landing Promo Single, there is a coupon included that will give you 50% off your purchase of Moonscapes when it is released (which will hopefully be soon!). So get over to Candle’s Bandcamp Page & download the newest Candle single & take advantage of this great deal. And remember, the Eagle Landing Promo Single is a free download – or you can name your price if you think it warrants payment. 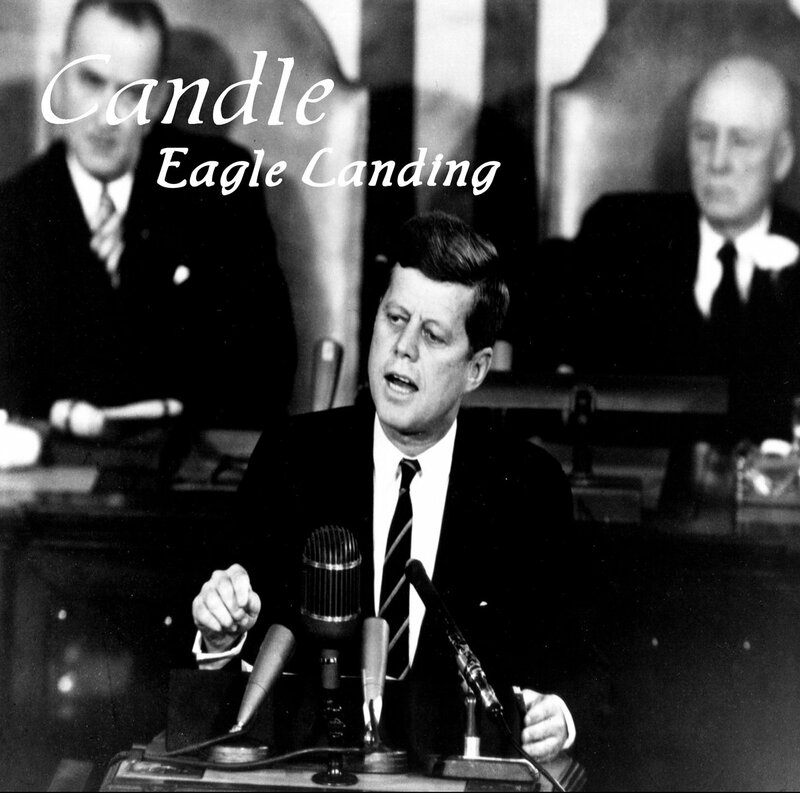 This entry was posted in Music, Music You Need To Hear… and tagged 50% Off, 50% Off Coupon, candle, candle experience, Coupon, Eagle Landing, free download, JFK, Moonscapes, promo, single.